This is a fully assembled FM broadcast amplifiers which incorporates a pallet amplifier (see the pallet page) for power levels between 175 to 650 watts. Our FM amplifiers include and enclosure and power supply. Connectors can be either UHF or N type. N is best for 175 watts and above. Drive power requirements for the 175 to 650 watt amplifiers is in the range of 4-6 watts. 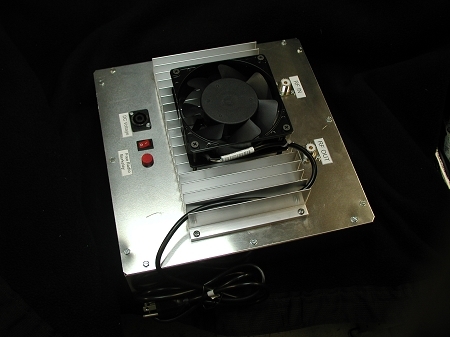 Higher power units, 1200 and 1500 watts can be specified for a custom build quote.